Farming has an occupational fatality rate 700 percent higher than other U.S. industries, including mining. During the harvest season, farmers are at very high risk for serious injuries and death as they work to provide an abundant food supply for the nation. In recognition of the hazards farmers face on the job, Governor Haslam has proclaimed September 18-24 Farm Safety and Health Week. 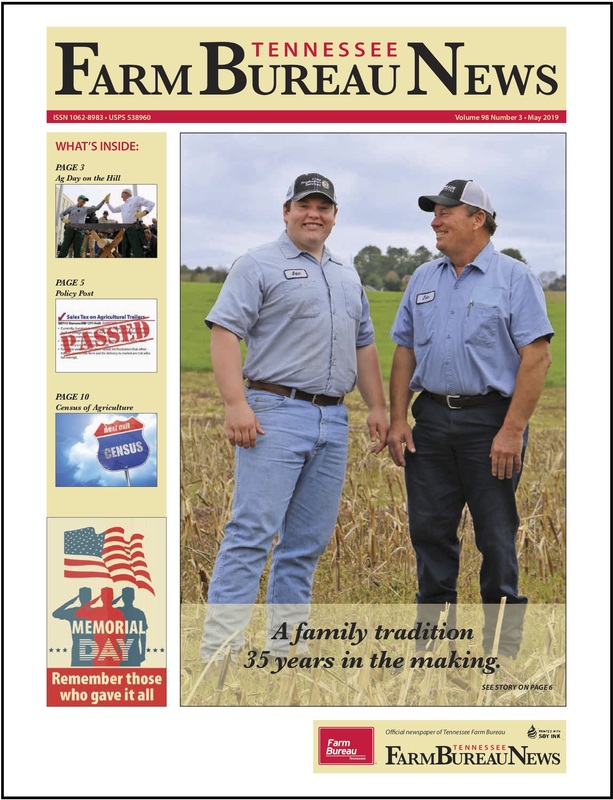 The Department of Health and the Tennessee Agricultural Safety and Health Partnership join the Department of Agriculture in raising awareness of the risks of farming accidents and ways to save lives through prevention. Tennessee has one of the highest tractor overturn fatality rates in the country – over 9.8 deaths per 100,000 workers, annually. There are approximately 96 tractor overturn fatalities reported each year in the nation. Engineering advancements made to tractors and other farm equipment help reduce injuries and deaths – but only when they are used properly. 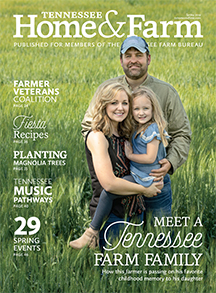 The Tennessee Agricultural Safety and Health Partnership comprises multiple organizations with a statewide focus to promote farm safety and health. 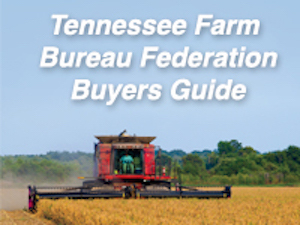 In addition to the Departments of Health and Agriculture, the partners include Tennessee Farmer’s Cooperative, University of Tennessee Extension, Tennessee AgrAbility, Tennessee Farm Bureau, Tennessee State University Extension, Tennessee New Farmer Academy, UT Knoxville College of Nursing, University of Kentucky College of Nursing, and the USDA- Farm Service Agency and Natural Resources Conservation Services. For more information and resources on farm safety and health, visit www.necasag.org/.